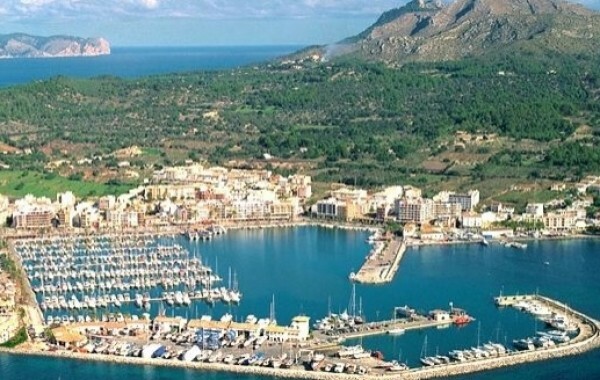 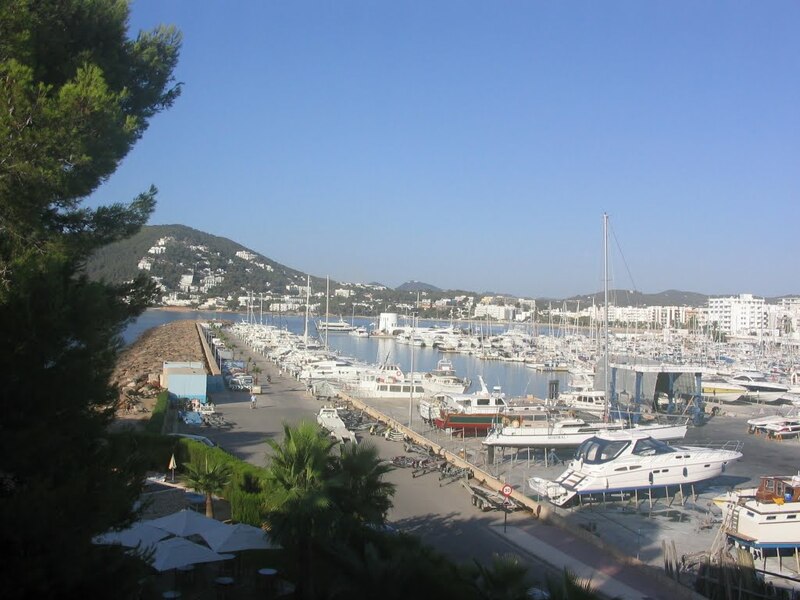 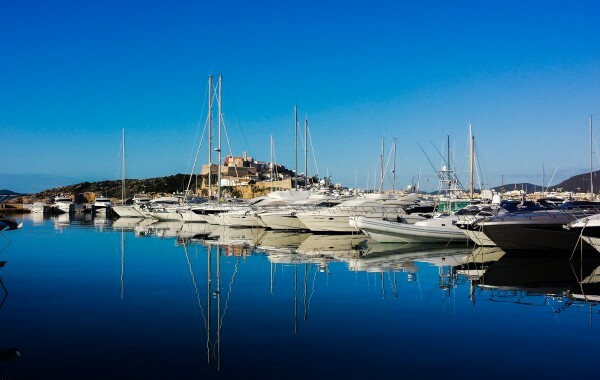 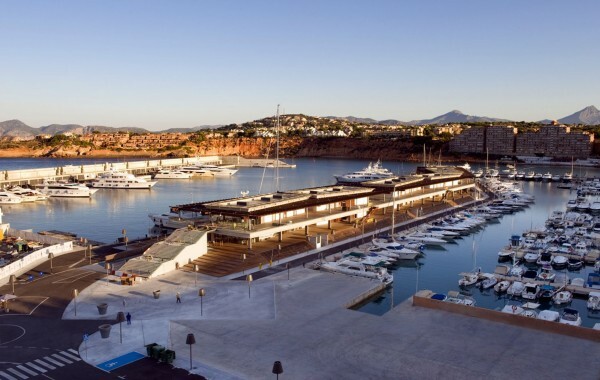 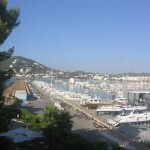 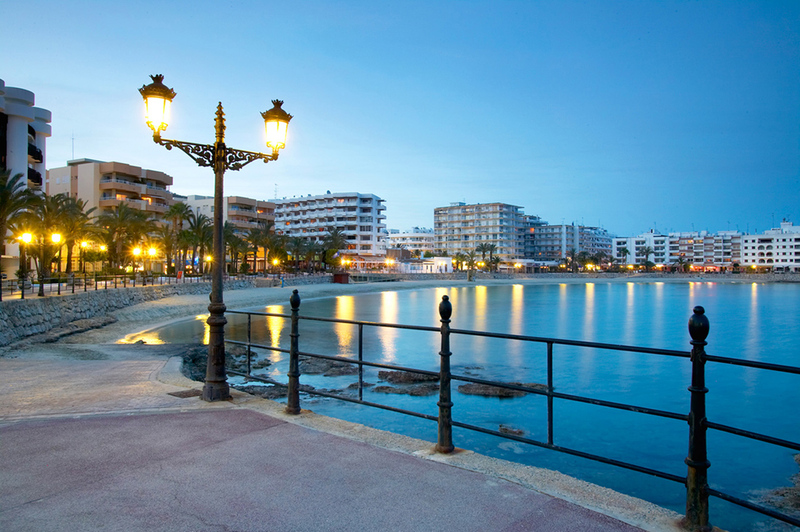 Marina of Santa Eulalia, is located 15 km from Ibiza city, on the Balearic Islands, Spain. 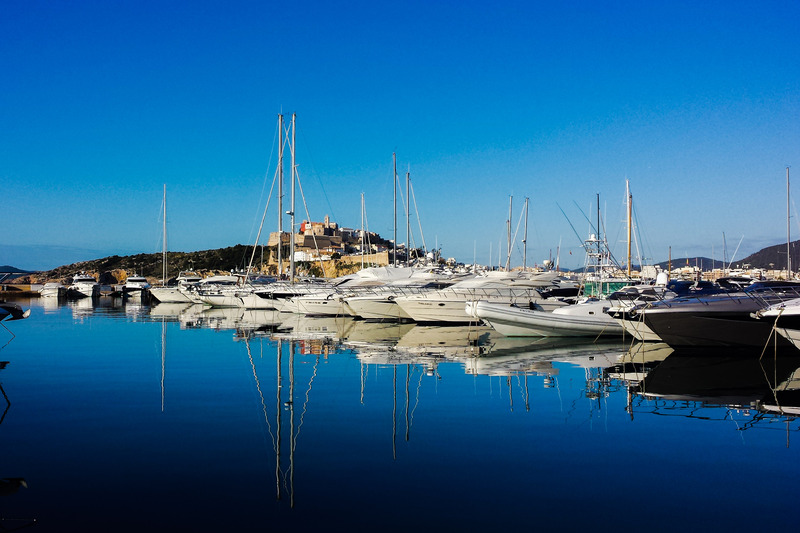 It has available 755 moorings for boats from 6 to 22 meters in length with a maximum draft of 5 meters. 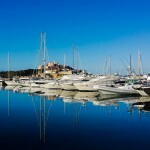 The moorings have basic services like water and electricity as well as gas station, crane, travelift, and 24 hour security. 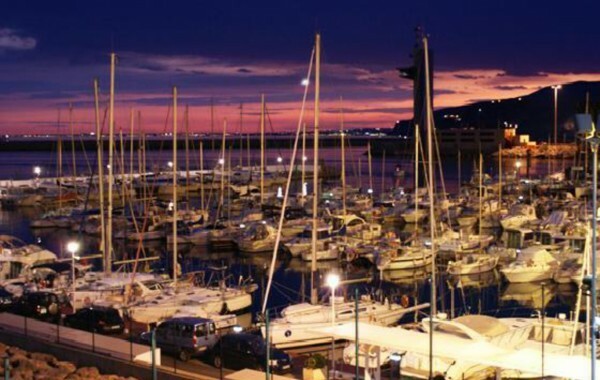 The captain and his crew could find a complete range of services such as a shopping center, restaurants, cafes, shops, marine services, among others.